Amy’s Kitchen was founded in 1987 by a couple who saw a need for delicious, ready-made, organic meals. They started by making pot pies in their humble kitchen, but it didn’t take long for people to fall in love with their food. Now, more than 30 years later, Amy’s Kitchen makes over 250 different products and sells them in 30 different countries. But, their original mission and core values remain unchanged. In 2011, those core values inspired Amy’s to take a look at their current healthcare plan and make a change to provide better care for their employees and their families. A year later, they opened two Health Centers. 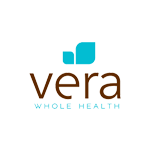 In 2017, Amy’s partnered with Vera Whole Health to transition their two existing health centers and add a third center. To learn more about their decision, we chatted with Amy’s Kitchen Senior Director, HR Shared Services Carme Lewis. Here’s what she had to say. Q: Why is it important to you to have on-site care for your employees? Carme: There are a few reasons. 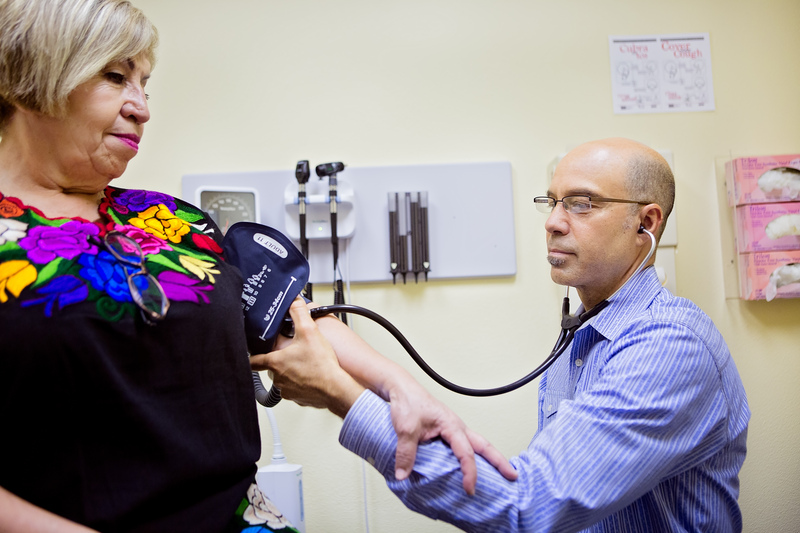 First, one of Amy’s core values is to ‘take care of each other.’ We implemented on-site health centers to do just that. Second, it was important to us that all employees and their families have easy access to care. What we found when we only had a medical plan is that our employees were paying for it, but not using it. So, an on-site health center seemed to be a good solution. Third, we recognized that the need to take time off work, long wait times at the doctor’s office and quick, impersonal appointments were major barriers for our employees seeking care. In addition, our previous health plan didn’t include a strong focus on preventive or wellness care. The on-site model was our best solution to break down these barriers and ensure our employees had easy access to effective primary and preventive care. Carme: Another core value for Amy’s is ‘invest in getting it right.’ While it sounds cliché, we were looking for a true partner. We needed a partner that not only understood our culture, employees, and needs, but that could also be creative and nimble as we continue to grow as a business. Finally, we wanted an integrated model that included health coaching and management of population health, and that supported our existing robust analytics program. Q: What questions/answers were most important during your search? Carme: Many questions were important. Were they a good fit for us? How did the integrated health coaching model work? What kind of data would we receive to guide our initiatives and population health? The answers needed to align with our core values, model needs, and with the needs of our employees and their families. Q: What are the unique needs of your members? Carme: Our health center teams with Vera are bilingual in Spanish and English. This is a requirement for us. We want our employees and their families to be able to communicate in their native language about their health and wellness needs. The other challenge is that our employees are not used to seeking preventive care. We needed a partner who could help educate our employees on the importance of preventive care, as well as offer easy ways for our employees to do so. Q: What makes Vera a unique fit? Carme: Another core value for Amy’s is ‘stay true to who we are.’ We believe our partnership with Vera allows us to do that. Vera’s culture is very aligned with our own. They work hard to invest with us in getting it right. They truly care about our employees and their families. They go the extra mile to support their success. They follow up with clients regarding their care. If they do a referral to a specialist, they ensure that the specialist is bilingual, if necessary. They provide a concierge level of service and remove additional barriers to ensure our employees and their families are receiving the care they need outside of the health centers. Vera also understands our needs and what we are trying to do for our employees. It feels like what we are doing together energizes Vera as much as it does us. This has created a wonderful creative partnership that is helping us make progress in supporting healthier lifestyles. Q: Was there anything that felt scary or risky when you initially decided to take on a new partner? Carme: We transitioned from another partner to Vera with two types of projects. The startup of a new location and then the transition of two existing health centers. We were very confident about the startup of a new location. We had done that before, and we knew that it was Vera’s area of expertise. For the transition of the other two health centers, we never felt anything was scary or risky, but we wanted to ensure that the transition went smoothly and that there was no disruption in care. Vera did not have as much experience transitioning health centers, so the devil was in the details in making sure that it was a smooth transition. There were some bumps and learning opportunities along the way, but we worked very well together as partners and were able to solve problems to transition both centers successfully. Q: How did Vera overcome any problems along the way? Carme: They addressed them head-on. If something wasn’t thought of during the transition, they solved the issue immediately. Prescriptions are a good example. Prescriptions were managed by the health centers and the health centers were going to be shut down for a brief period during the transition. We needed to make sure that everyone had their prescriptions before the shutdown happened so that no one was left without access to their medication. Vera identified the problem and was quick to come up with a solution. Q: What is your philosophy for providing your employees with healthcare that meets their needs? How does Vera align with that philosophy? Carme: Our primary focus is on targeting the specific needs of our employees and their families and removing barriers so they can easily access care. To do this, we are using almost seven years of rich data from both our health centers and medical plans to drive specific initiatives. Vera is very aligned with this approach and supports our ability to use our data every day. Great partnerships are essential to the success of any on- or near-site clinic. Find out how Vera partnered with the City of Kirkland to design the perfect benefit strategy in our white paper: Benefit Strategy Design: Solving an Impossible Task.